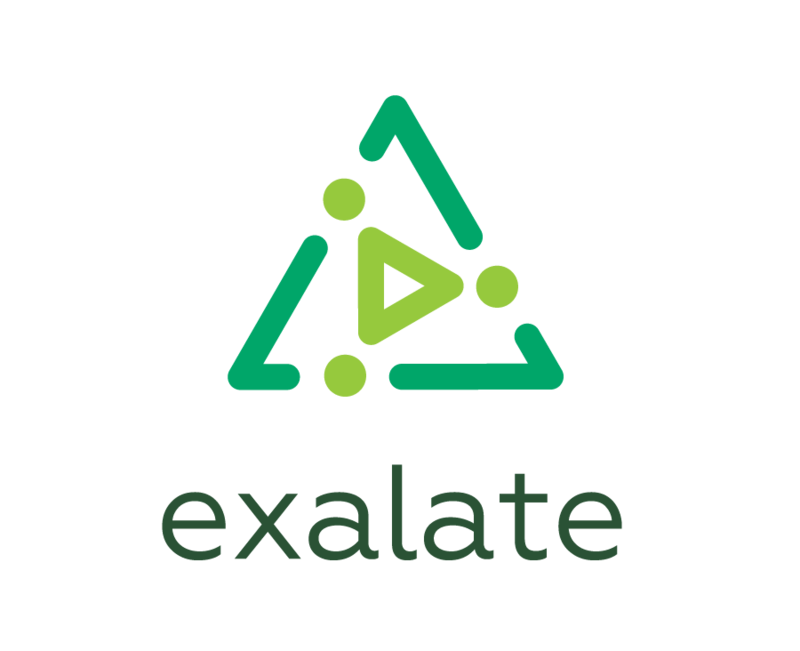 Exalate app provides some utilities that help to stop issue sync and remove data about the synchronization on both sides. For instance, it is possible to remove sync info on both sides by different criteria like an issue or a connection. The synchronization will be stopped immediately without processing sync requests that are in the Sync Queue. The cleanup will be performed only on one side if the other side uses Exalate 4.1 and lower. You can stop the synchronization on a specific issue using its issue key. You can stop the synchronization on all issues that are synced under a certain connection.